Research, including the World Economic Forum and PISA show a future where automation and robotics will become more prevalent. Schools are needing to develop “soft skills”, a suite of attributes that include social abilities like networking, communication and problem solving. A recent report from PISA (Programme for International Student Assessment) has revealed the countries that are the best at promoting collaborative problem solving amongst 15-year-old students. Ranking highest was Singapore, Japan and South Korea with Australia coming in 8th. Collaborative problem solving is a fundamental part of the “soft skills” which the workforce of the future will be looking for. The Hamilton Project, an economic research group that is part of the U.S. think-tank the Brookings Institution, produced a report that found hiring managers were worried about a lack of both cognitive skills (those being maths and language) and non-cognitive skills, the so called “soft skills”. This report also showed that jobs requiring strong manual or maths skills had been replaced over time by careers in services and work requiring stronger social skills. This leads to the question that despite these “soft skills” being innate to a degree, can they also be taught and if so how easy are they to learn? “Creativity will become one of the top three skills workers will need. With the avalanche of new products, new technologies and the new ways of working, [employees] are going to have to become more creative to benefit from these changes”. – The World Economic Forum’s Future of Jobs report, 2016. The “soft skills” are likely to be best acquired at an early age and the PISA analysis shows that some education systems are taking steps in the right direction. Countries such as Finland and France have taken steps to include collaboration as part of their curriculums. STEAM educators are also looking at this with many STEAM related curriculums focusing on collaboration as part of problem-based learning objectives. The World Economic Forum’s Future of Jobs report from 2016 argued that by 2020 “Creativity will become one of the top three skills workers will need. 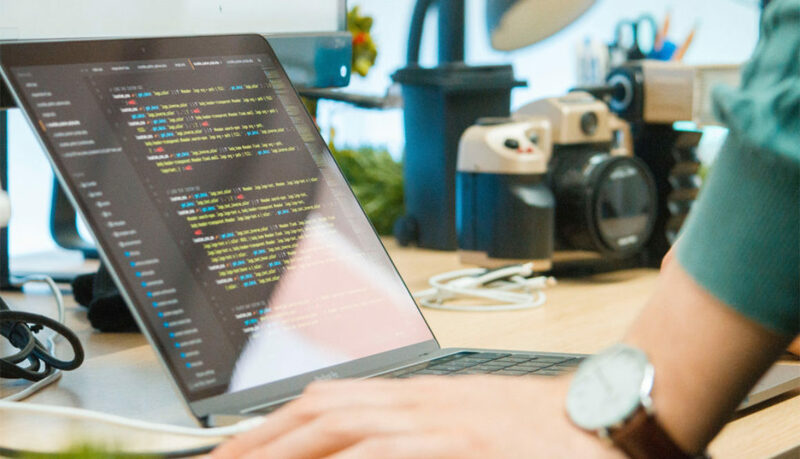 With the avalanche of new products, new technologies and the new ways of working, [employees] are going to have to become more creative to benefit from these changes”. The report then goes on to make the comparison between hard skills and soft skills. Hard skills being those that are teachable, and you usually obtain a degree or diploma for, such as accountant, forklift driver, software programmer, etc. The comparison made is that there is no degree or diploma awarded for soft skills as these are often earned through life experiences and on the job training. This then showing the irony that hard skills are easier to learn than soft skills. The fact that these soft skills are going to be so important in the future workplace prove they are worth investing in at an early age and that many of the fundamentals to these soft skills lie at the heart of STEAM related education programs. Nicole Stott – Astronaut, aquanaut, artist. 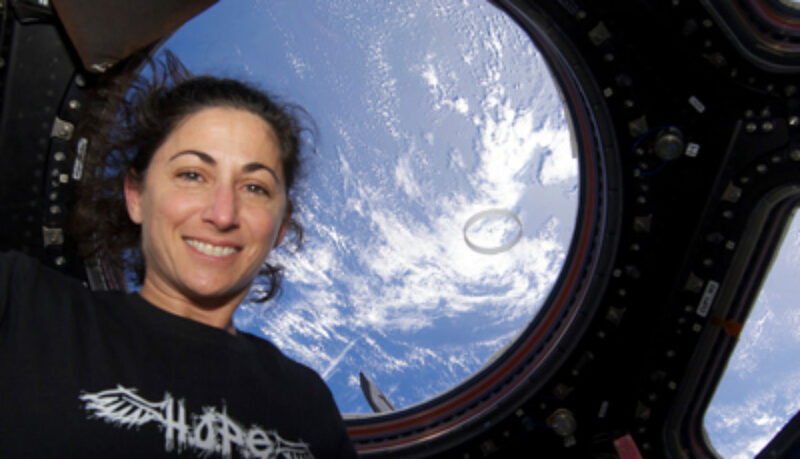 Astronaut, aquanaut, artist, and CASE special advisor Nicole Stott set to meet our students in the July 2018 expedition. Astronauts are well educated, driven and passionate human beings with a powerful urge to explore beyond Earth. Upon their return home, astronauts seem to share another quality: they are humbled and awe-inspired by the stunning beauty of Earth. Many astronauts are so struck by their new perspective of our planet’s beauty they develop a strong desire to protect it and share their new-found awe. Nicole Stott is one such astronaut, but unlike most others, Nicole also happens to be a talented artist. Nicole Stott has explored from the heights of outer space to the depths of our oceans. In awe of what she has experienced from these very special vantage points, she has dedicated her life to sharing the beauty of space — and Earth — with others. She believes that sharing these orbital and inner space perspectives has the power to increase everyone’s appreciation of and obligation to care for our home planet and each other. Participants of the July and December 2018 Space School expeditions will have the privilege of meeting Nicole Stott at our Dinner with an Astronaut events. Nicole will be our special guest speaker at these events, and students will have the opportunity to ask her their questions and have a formal group photo with her. Actura Australia’s FlipRobot has been designed to be a complete STEAM robotics learning solution. 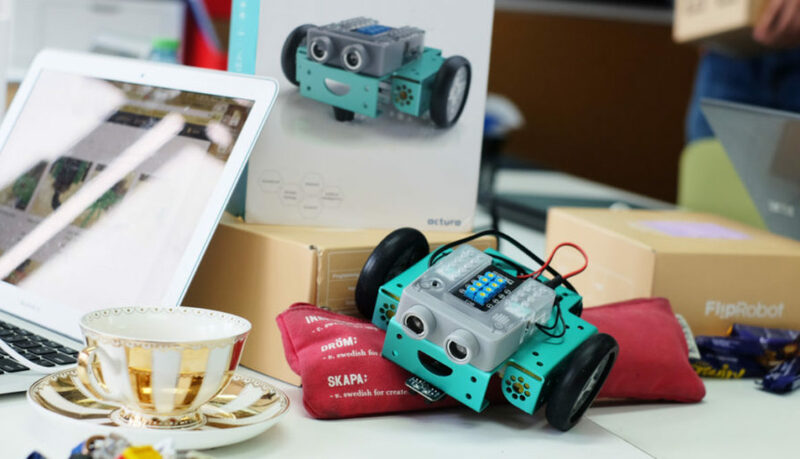 While the FlipRobot itself and the FlipCode coding environment are very important parts of the solution we also wanted to provide the necessary tools to assist teachers wishing to implement the course as part of their lesson plan. One part of this is the ACARA compliant FlipRobot curriculum which includes a full program design and teaching resources. 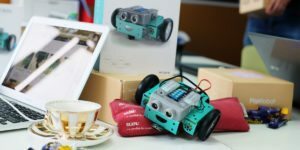 The other part is the creation of a two-day professional development program to ensure teachers have the knowledge and practice they require to bring FlipRobot to their classroom. Actura is pleased to announce that our two-day professional development course has now been accredited by NESA, so the time invested by teachers for the course will now be rewarded as counting towards their professional development hours. The course has also been accredited in Queensland, Victoria and ACT. The first professional development sessions have been organised for the 5th and 11th of April in NSW with PD courses in the other states and territories to follow. If you are interested in participating in one of the FlipRobot professional development session please contact Lucas Watson, lucas.watson@actura.com.au, and we will let you know of the upcoming dates, times and venues for the professional development course. SpaceX is preparing atmospheric tests of it’s new interplanetary spaceship as early as 2019. This marks the next big step toward a human crewed expedition to Mars. Founder Elon Musk announced that a prototype of the BFR spaceship was already under construction by a team of SpaceX engineers. The proposed multi-phased testing said to begin next year would advance from atmospheric, to space, then finally the red planet. – Elon Musk, SXSW Festival, Austin, Texas. 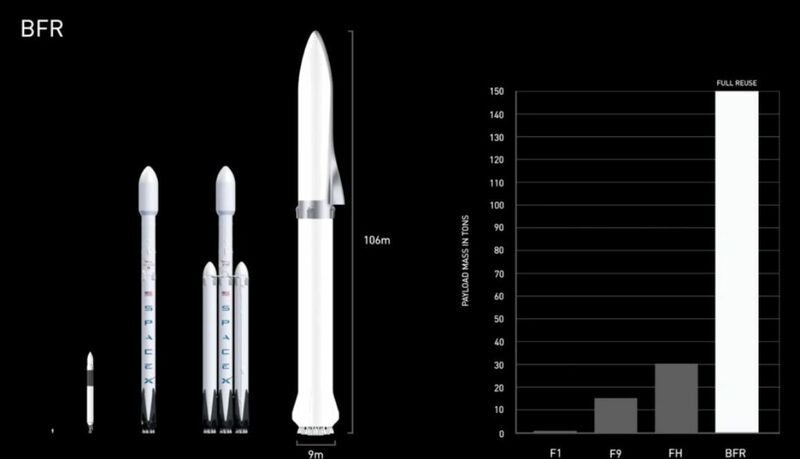 The BFR’s (Big Falcon Rocket) design has already been revealed, and has a substantially larger payload, thrust, and lift capacity than the world’s current most powerful launcher; the Falcon Heavy Rocket. The new design will stand at around 106 meters tall, and almost 30 meters in diameter. The booster stage boasts 31 methane-fuelled raptor engines with nearly 12 million pounds of thrust. That would make the BFR capable of delivering a payload of up to 150 metric tonnes into low-orbit with re-entry abilities. SpaceX’s long-term goals has always been to facilitate the colonisation of mars, the BFR may very well be on it’s way there by unmanned by 2022, and crewed by 2022; if we are to go by Musk’s optimistic schedule. Besides the prospect of interplanetary travel, the sheer size and potentially re-useability of the BFR would allow for much heavier satellites and telescopic equipment to be carried into orbit.